Need for Speed Shift developer working on MMO racing game. 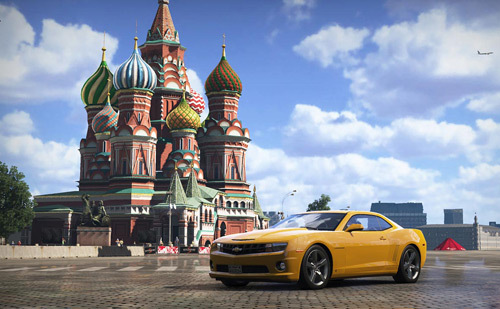 World of Speed is scheduled to enter closed beta in spring 2014. The game will be published worldwide by My.com for Windows PC. For more information and to sign up for closed beta, head over to the game’s official website. Monsterb0y13 dose a review on the free to play game on steam Loadout! John Romero Sees Free-to-Play as a killer of AAA studios. Is he right?